Created before the Y2K catastrophe, this specific strain is from a pre-1998 cut of Bubba Kush. 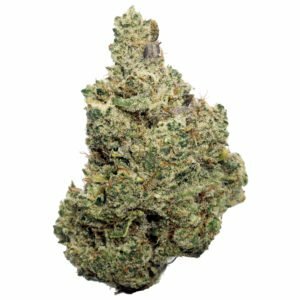 While there are various cuts of Bubba Kush currently available, Pre-98 Bubba Kush is considered as the cream of the crop. This is a visually striking flower. The mild, medium green color highlights flecks of dark purple that are subtly weaved through the bud. 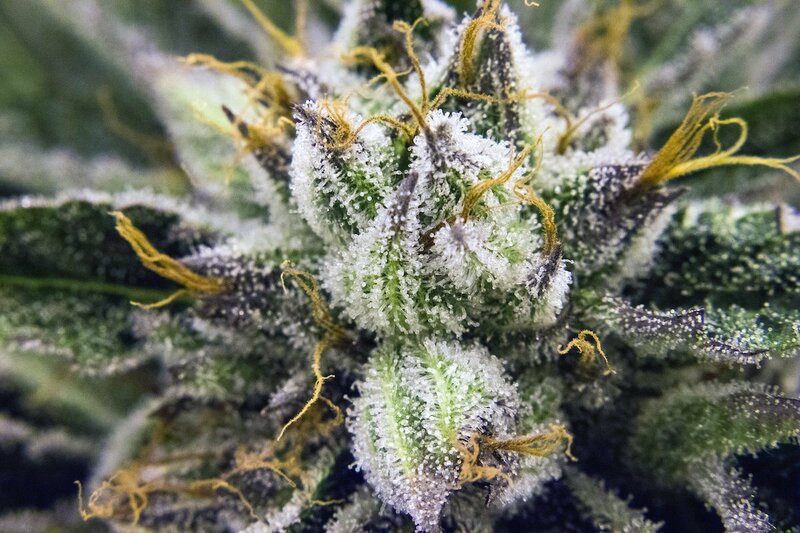 A glimmering frosting of trichomes rounds out the delightful Pre-98 Bubba Kush. 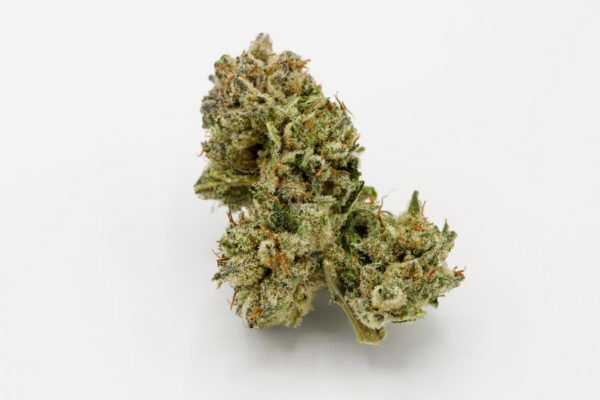 This strain announces its arrival with a bold, full-bodied, musky odor. The distinctly pungent aroma features rich, earthy notes accented by a hint of citrus. 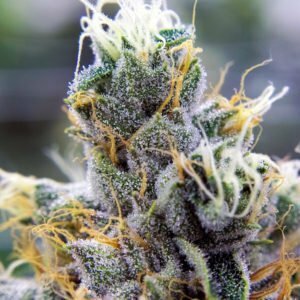 Often described as a taste very similar to coffee, the kush flower offers a mature flavor profile. 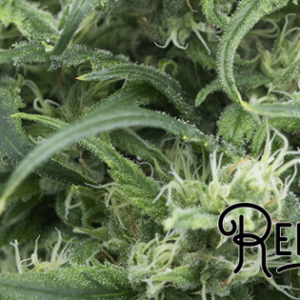 Herbal and earthy on the palate, this flavorful strain has a sticky-sweet conclusion. 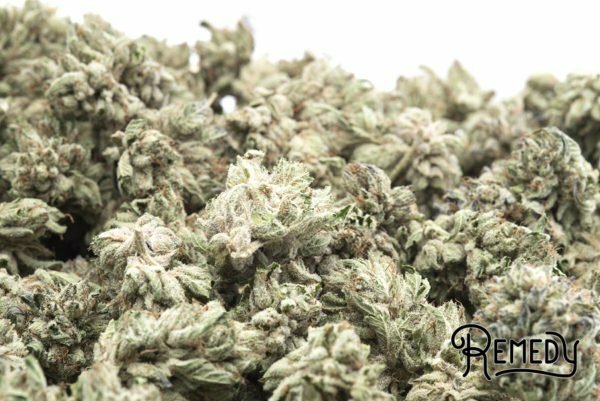 The strain provides the classic effects that you would expect from such an indica-heavy strain. A consistent body high affords deep relaxation, as well as pain relief, without rendering you unable to function. 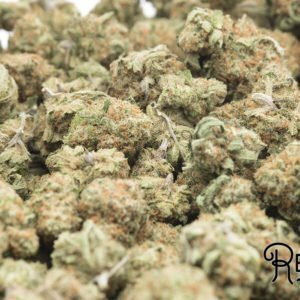 With long-lasting effects, Pre-98 Bubba Kush is exceptional at treating depression, anxiety, PTSD, bipolar disorder, ADHD, and insomnia.